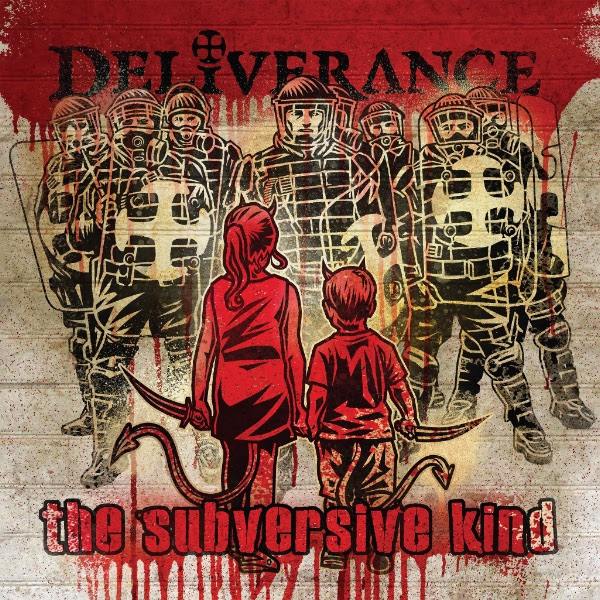 Deliverance are pleased to announce they are working with Roxx Records and 3 Frogz Records, to officially release their brand new album, ‘The Subversive Kind,’ on February 23rd, 2018. Hailing from Los Angeles, the band is comprised of members Jimmy Brown (founding member, lead vocals, rhythm guitar), Glenn Rogers (original member, lead/rhythm guitar), Victor Macias (formerly of Tourniquet, bass), and Jim Chaffin (formerly of the Crucified drums), with guest lead guitar work by Greg Minier. Visit www.roxxproductions.com and sign up on the email list to hear all the latest news as it becomes available. Next: Hard-rock Veterans FU MANCHU Release 12th Album, ‘Clone Of The Universe,’ Today!